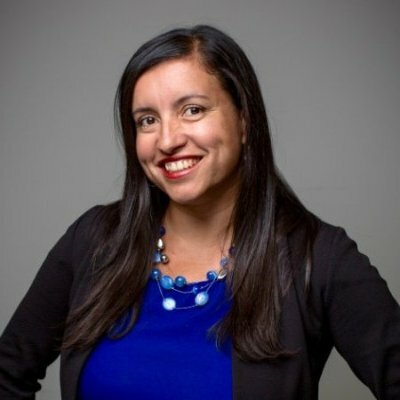 Gretel Perera is a public relations professional with more than 16 years experience in communications at Fortune 500 companies, international markets, agency and tech startups. Currently, she serves as the Director of Public Relations and Marketing at Roku, responsible for managing day-to-day communications for the company in the region. Previously, Gretel led global public relations for HomeAway and prior to that, Gretel led communications efforts for Evernote in Latin America, where she was part of a small yet powerful team that grew the company’s presence in the region from 2 million users to more than 18 million users over a three-year period. Prior to joining Evernote, Gretel worked for more than five years at Dell in several communications roles, including leading Latin America communications, executive communications and internal communications. During her time at Dell, Gretel had the opportunity to live in Brazil for a year to lead the company’s communications in that country. Gretel started her career on the agency side, having worked at two of the top global PR agencies, Ketchum and Cohn & Wolfe, while representing important brands such as Cover Girl, Lowe’s, Miller Lite and Panasonic.